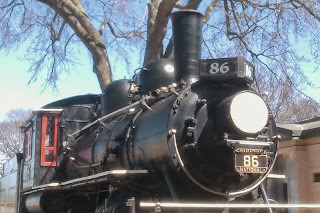 Engine 86 - Roots, Rock and Rails: All Aboard Engine 86! 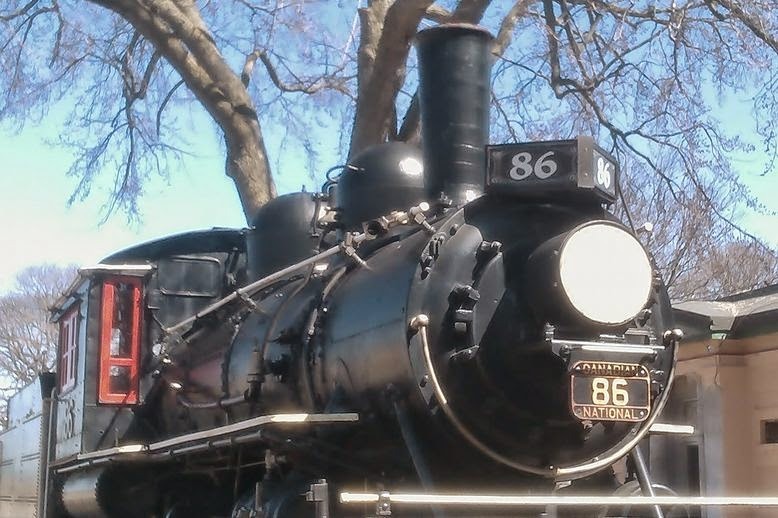 Welcome to the inaugural post for Engine 86, a unique roots rock band from London, Ontario, dedicated to songs about trains and the railroad life. Playing classic songs by Johnny Cash, Leadbelly, Boxcar Willie, Bruce Cockburn, Fred Eaglesmith and many more, "Chief E" (Ian Gifford) and his faithful crew take you on a musical journey honouring the history of the railroad and the people that live and work on it. By the time their set is done you will feel as though you've been on an epic train ride over hills and valleys, feeling the rhythmic throb of the iron wheels on steel track beneath your feet and when the Chief sings "do the loco-motion with me" we expect you'll be right out of your seat, chugging along the dance floor with the rest of us. Keep an eye on this page for future show dates and music samples. Thanks for your support Fred. As a request, see if you can find a version of "Dusty Boxcar Wall" It's an Eric Andersen tune that Gillian Welch did a great version of, as did Eilen Jewel.